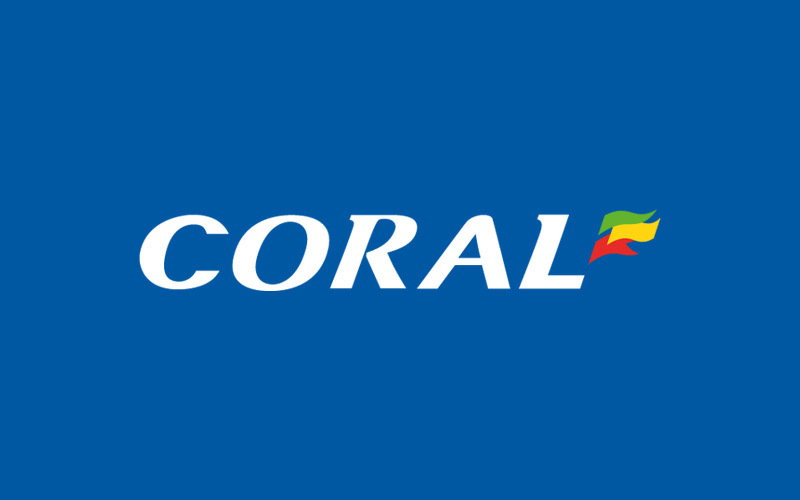 Coral is a bookmaker with a large presence in the UK. Their poker room offers new players a 100% up to £220 bonus on first deposit, of which £20 is tournament tokens and £200 a cash bonus. They do not accept US players. Coral offers a 100% up to £220 poker bonus and is currently ranked #5 out of 28 reviewed poker rooms with an overall score of 102.58. Visit Coral.co.uk for more details and to download the official Coral software. The bonus at Coral Poker is triggered upon first deposit. There is no need to enter any codes when creating an account or depositing. The bonus is only for new players only. To claim the bonus, you can use our links to visit Coral.co.uk and signup. Using our links helps support the website, at no cost to you. Upon making a successful deposit, £20 will be given instantly in tournament tokens. These tokens do not need to be cleared, but expire within 14 days, so make sure to use them. Minimum deposit for the bonus is £10. Players can claim the bonus in a different currency if they wish (along with any of the other Coral Poker offers) and will receive the currency equivalent at the time of deposit. Note: In order to activate the bonus, a deposit must be made through the download client. Deposits through the website or instant play client will not trigger the bonus. This means a PC is required to claim the bonus, as they do not have a Mac download available. The £200 portion of the bonus requires earning points to clear. £5 of the bonus will be released each time 300 points are earned. This means £1 of the bonus is worth 60 points, and a total of 12,000 points must be earned for the full £200. Points are earned at the rate of 17.8 per £1 in rake or tournament fees. This brings the total rake required to £674.16 (12,000/17.8). Since you will be paying £674.16 for the £200 bonus, the bonus value ends up being 32.63%. Players are given 90 days to meet the requirements, which is more than enough time to clear it, even at the smallest stakes. The pace per day is just £7.49 in rake, or 133.33 in points. While playing, points are collected and increase a player’s VIP level. Going by pace, players will earn 4,000 points per month, which will put them at VIP level 5 (out of 6). Players at this level can convert their points for cash at a fixed rate of 27.23%, which makes it easy as pie to calculate the VIP value…… 27.23%. When combined with the bonus value (32.63%) the overall value of this bonus is 59.86%, which is above average. The below table shows an approximation of how many hands it will take to clear the full $220 bonus. These numbers may not 100% exact and should be used as an average to give you a general idea, rather than an accurate amount. This is because the rake generated varies widely based on playing style. In general, aggressive players generate more rake while more conservative players generate less rake. Therefore, if you tend to play more aggressive, it may take you fewer hands, whereas if you play more tight, it may take you more hands. If you’re looking to play now, you can visit Coral.co.uk now from any device or platform and start earning your £220 deposit bonus! Looking to get started? Signup at Coral through Bonus Ace by using the link above. New players can receive the 100% up to £220 opening bonus offered, described in this review.